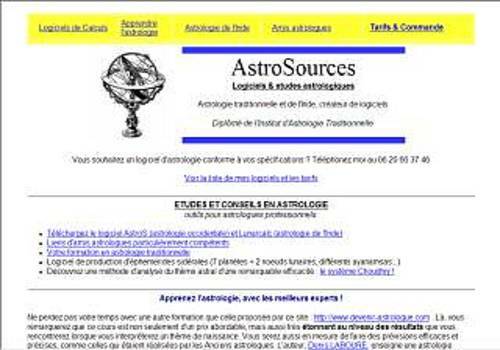 AstroIndia: Indian astrology software, developed according to Denis Labouré's recommendations. Calculation of birth chart, division charts, planetary periods, astakavarga... Several ayamansas. Square themes (South India, 7 planets and 2 lunar nodes). Calculation of the parallax of the Moon. Generation of sidereal ephemerides. Repetition of themes from other astrology software from India. This software is particularly recommended for the CHOUDHRY system, but also for Denis LABOURE's astrology of India course.